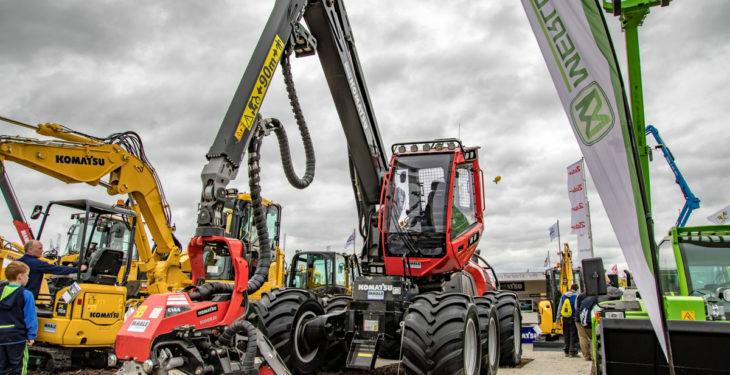 McHale Plant Sales, the Irish distributor of Komatsu equipment, has launched the Komatsu 931 harvester at this year’s National Ploughing Championships. The distributor explained that the harvester is the first in its class with a Stage IV / Final engine; rated at 251hp. Apparently, it can carry out the heaviest of tasks while minimising emissions. This new engine technology is said to improve fuel economy and reduce noise, thanks to its “intelligent” variable fan control. The new 931 harvester has an “extremely high-performance” operator environment; the larger cab and smart screen placement is said to improve visibility. The machine has a 3-pump hydraulic system – split into dual circuits with separate pressure levels. The system is power-regulated. A “unique” pressure and flow optimisation mechanism supposedly enables the operator to work faster without losing hydraulic power. The machine can operate several crane and head functions at the same time. These functions include: slewing the crane; feeding a log; and manoeuvring the machine. The crane’s “clever” placement, together with the large-work area, afford the Komatsu 931 “unrivaled” conditions for high production, says the distributor. The harvester sits on wide floatation tires, with ‘band-tracks’ available as an optional extra. 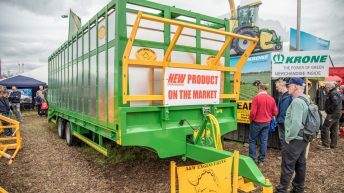 According to the company’s spokesperson, its “simple design” provides “market-leading” visibility and performance – the coupling between the cab’s tilt cylinders and the stabiliser cylinders mounted on the rear axle provides “world-class stability”. Stability is also said to be improved by the sheer weight of the machine (19.6t) and by the central positioning of the crane. The self-levelling cab can rotate a full 360°, which allows for a larger work area. When it comes to servicing, improved access to filters and separate hatches for refilling diesel and hydraulic oil allow the task to be carried out with “ease”. The crane is home to the C144 head, weighing 1.4t. 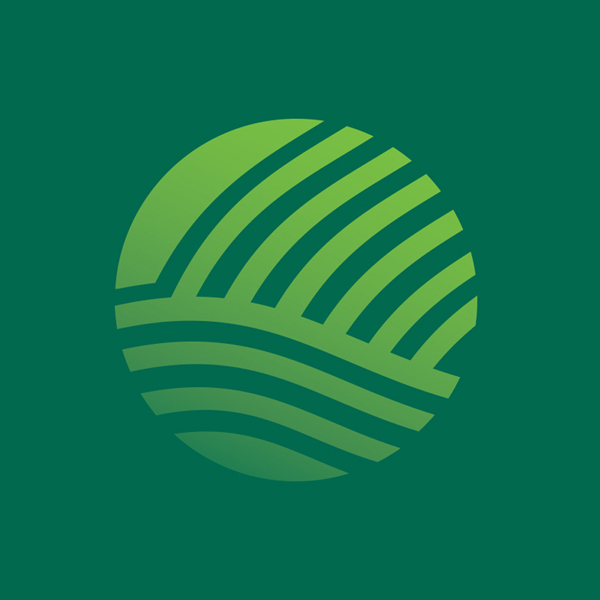 This, says the distributor, is designed for demanding and rough harvesting conditions. The head is equipped with a constant-cut mechanism, which is designed to ensure “optimal speed throughout the cutting cycle” – increasing productivity and minimising the risk of splitting saw logs. 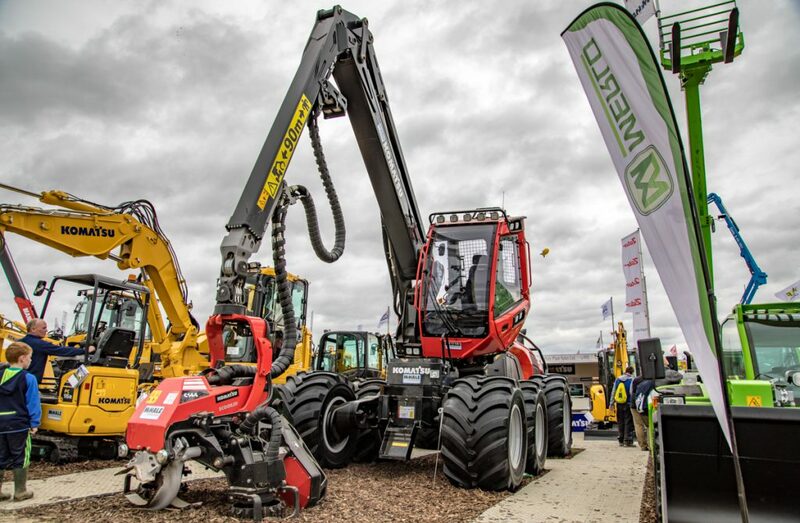 McHale Plant Sales – already the Irish distributor for Komatsu’s construction machinery – has only recently expanded its activities through its appointment to represent Komatsu’s forestry equipment.